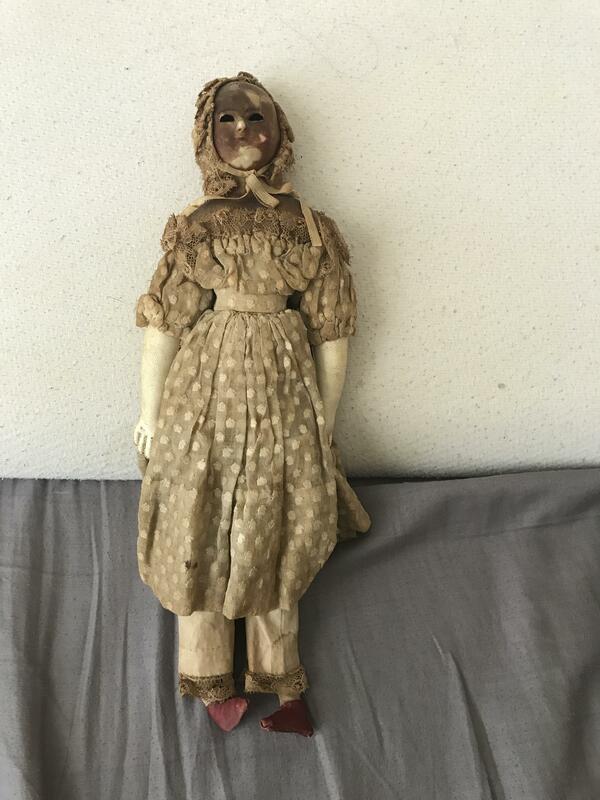 Not much is known except that this is my husbands great grandmothers doll. 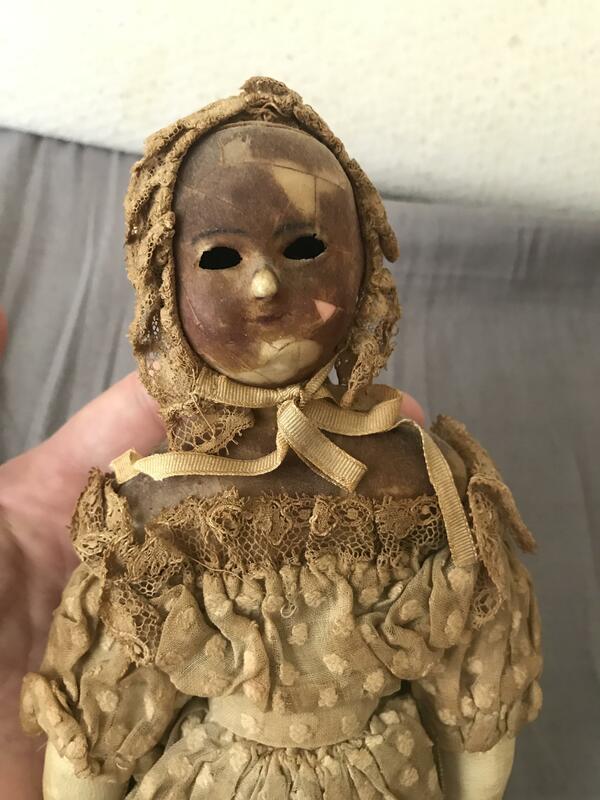 The face is cracked and the eyes have fallen into the head of the doll. Just trying to find some information about it.